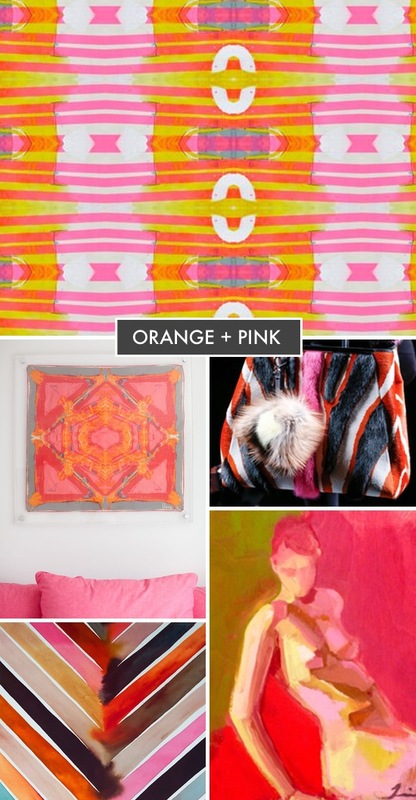 If you’re looking for a color combination to catch some attention, try pink and orange. These two bright shades make a knockout statement in your home or closet. 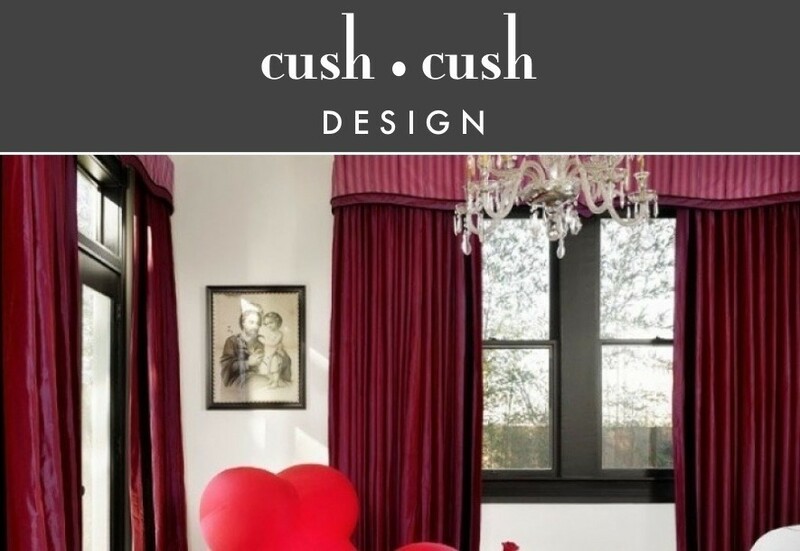 If this color combination seems a bit too bright—try pairing these colors with a neutral grey or beige tone. Above is an inspiration photo with a few of our favorites. We just love that bag!